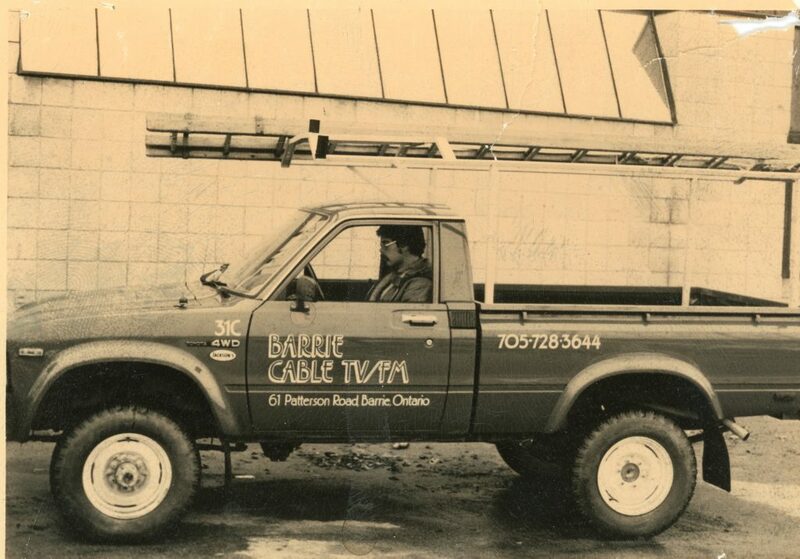 Truck supplied by Jackson’s Motors advertising Barrie Cable TV-FM at 61 Patterson Road. Home/Truck supplied by Jackson’s Motors advertising Barrie Cable TV-FM at 61 Patterson Road. Tags: Advertisement, Barrie Cable, Jackson Motors, Patterson Road, Truck.